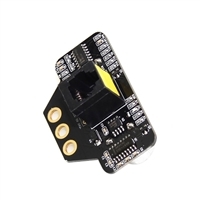 The Me Ultrasonic Sensor V3.0 is the improvement version of Me Ultrasonic Sensor V2.0, better quality and perform more stable. 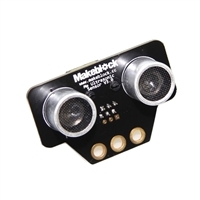 Me Ultrasonic Sensor can be used to measure distance or obstacle avoidance, from 3cm to 4m. 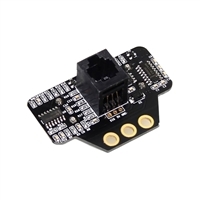 With the Arduino library we provide, users can get the distance directly and use the module easily.